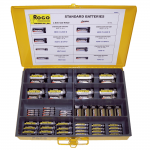 Batteries Archives | Rogo Fastener Co., Inc.
Standard & Keyless Entry Batteries. 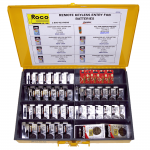 For the most popular makes & models. 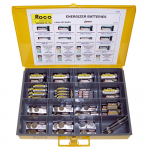 A variety of Energizer Batteries.